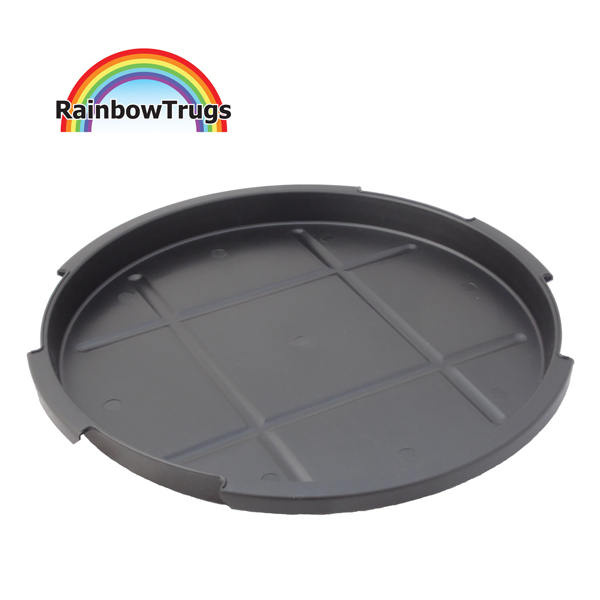 Built to last, extra large 75L Rainbow Trugs have much thicker sidewalls and extra wide handle grips to make them super durable and much more robust. With their huge capacity and integrated scale in litres and gallons they are excellent to use in any industry. Perfectly safe for children and animals as they are 100% free from harmful phthalates which some manufacturers use to increase the flexibility of their products. 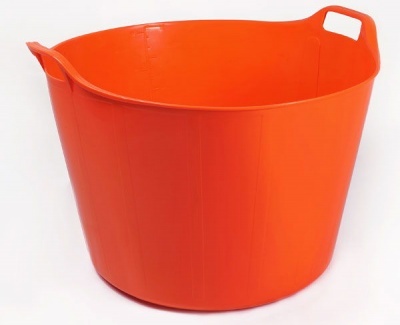 Truly useful containers that no home, garden, workplace or school should be without flexible 75L Rainbow Trugs!